After graduating from Tama Art University's Graphic Design Department, he joined WOW through a major advertising agency. He works on creative direction with a focus on visual design through video. In particular, he emphasizes the importance of visual expression with an awareness of space, and works on a variety of installation videos both domestically and internationally. In recent years, in order to expand the possibilities of visual design, he has been managing a product label (BLUEVOX!) from WOW. Using 3D digital technology and design power cultivated by WOW, he is trying to find new value in Japanese manufacturing. Born in 1972. Creative coderand produces music through audio synthesis using algorithms. He also improvises with sound and video using only a laptop. 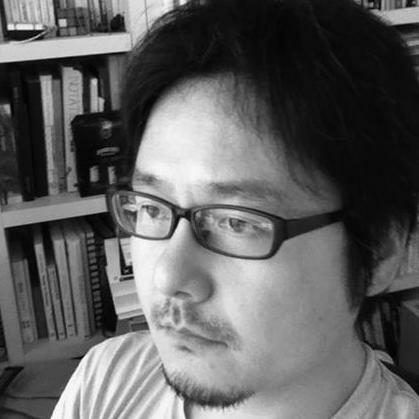 He also lectures at universities on "creative coding," such as openFrameworks and processing. His lectures are available on the http://yoppa.org/ and are used by many students and creators. Beyond Interaction (Revised 2nd Edition)-openFrameworks Practice Guide for Creative Coding, new BNN 2013, etc. Producer, branding specialist, and AnyProjects founder. 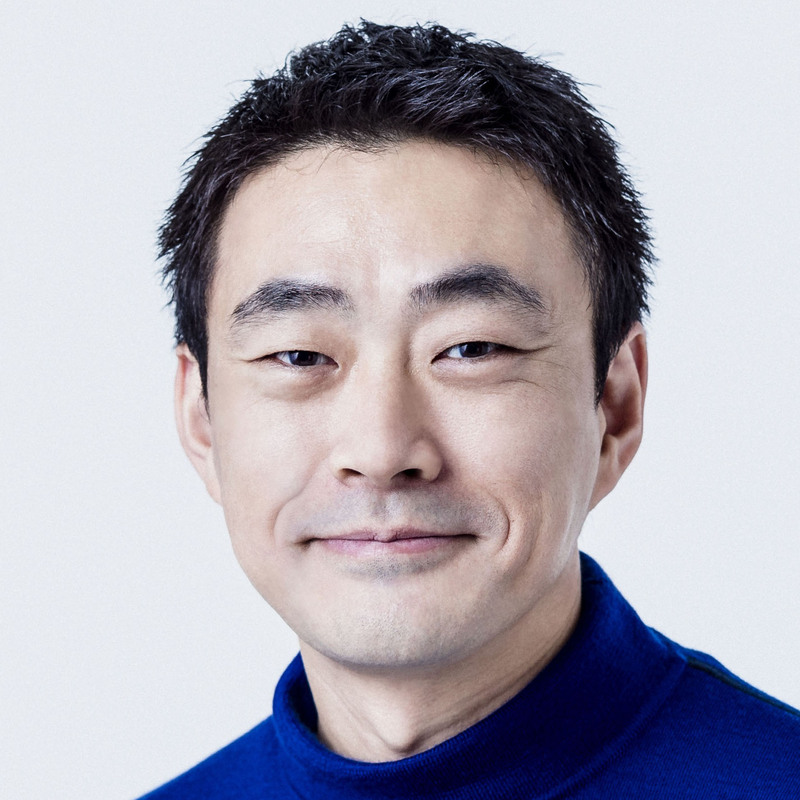 While branding and marketing well-known companies in Japan and overseas, he is also a core member of DESIGNTIDE TOKYO, a Japanese design event that lasted until 2012. In 2013, the company launched AnyTokyo, an event in which designers, creators, and researchers from around the world can gather across fields. The event would become one of Japan's leading design events. 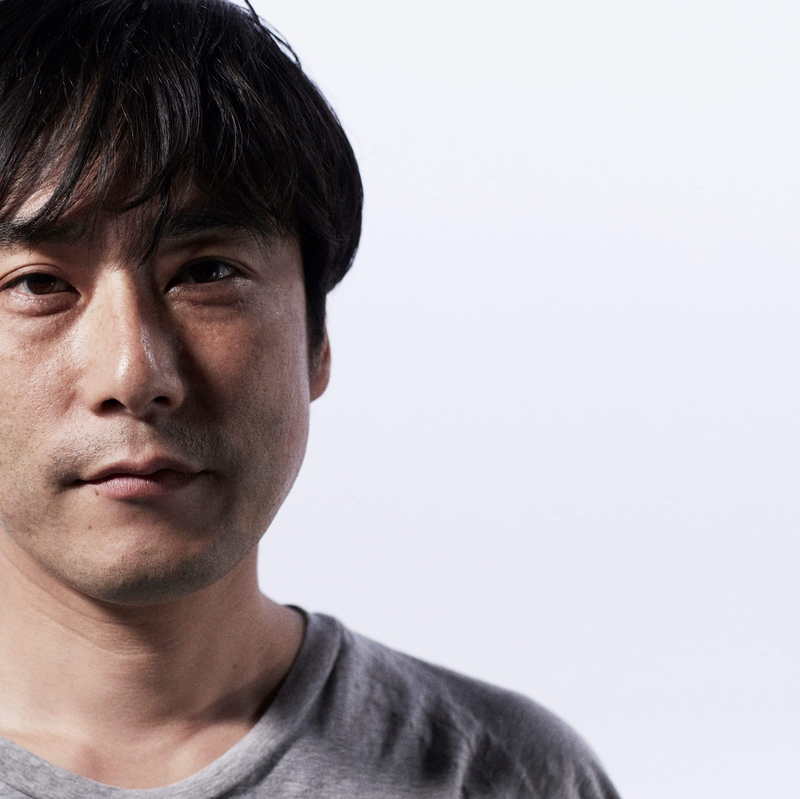 In 2016, AnyProjects was founded with former ideo design director Toshiyuki Ishikawa and others. They prove consultation services from a design perspective for new businesses and branding by enterprises. 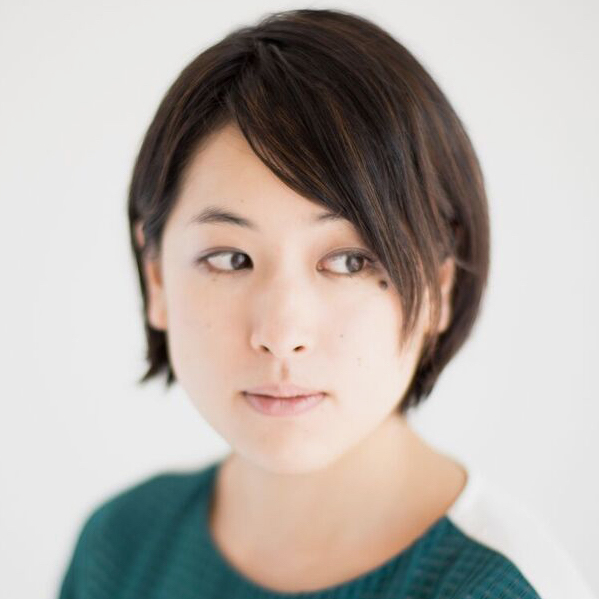 She is the editor-in-chief of Bound Baw, a website that promotes artscience around the world. He is also the president of Whole Universe, a platform for arts, education, and thought experiments that expands imagination and spreads new visions throughout society. At the director of "See by Your Ears" by sound artist evala, he has developed a variety of sound and city projects. In 2010, together with other young researchers, he launched a project called "SYNAPSE," which links science and other fields. Since 2012, he has been an art curator at Tokyo Electron solaéart gallery project. His most recent work is, 'ART SCIENCE is. world transformation guided by art science." With a feeling of childhood play, he creates films of wild ideas and hallucinations that he encounters during his day to day life. 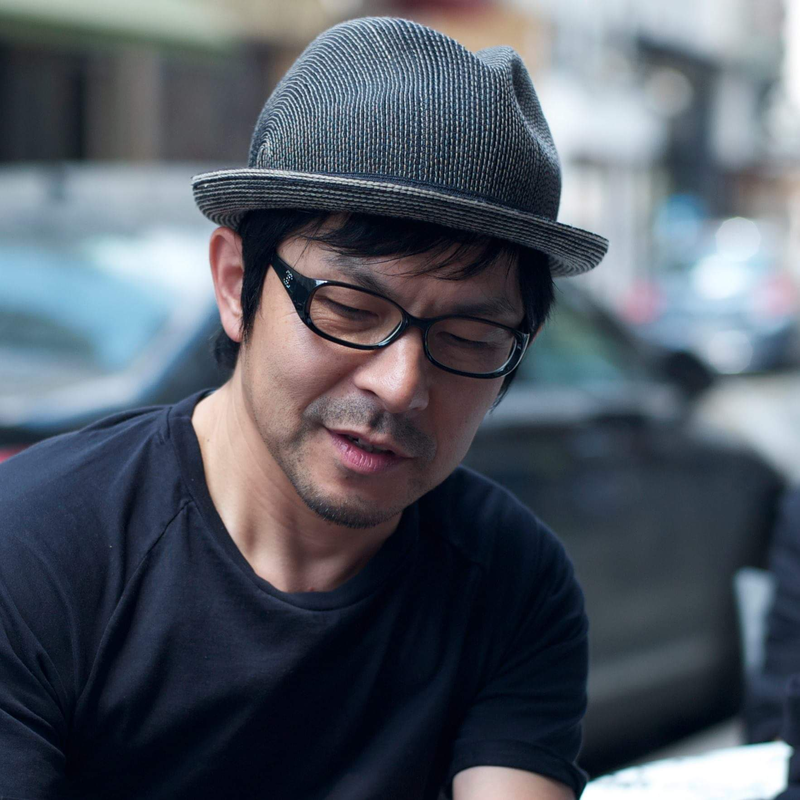 He is currently active inside and outside of Japan in various fields, including Cornelius and other MVs, commercials, web planning, short films, art direction, and exhibitions. He has published work in"In the NHK ""Classroom of Techne Video"", with the theme of 8K. He has created works that strive the re-interpret the world through visualization and simulation. 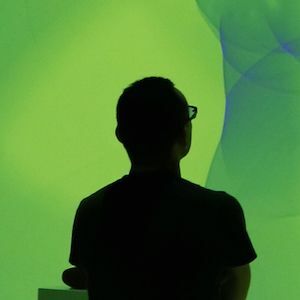 In particular, in recent years, he has developed proprietary software based on models of hydrodynamics and thermodynamics and has focused on video representation across science and art. At the same time, he is also involved in the training of young artists, designers and architects from Japan and overseas at the Keio University SFC and the SCI Arc Tokyo Program. To date, works have been exhibited at Ars Electronica Center,WRO Art Center, the Agency for Cultural Affairs Media Arts Festival, SIGGRAPH, and the Japan Science Museum of Future. He has been a professor, Faculty of Environmental Information, Keio University, since 2014.